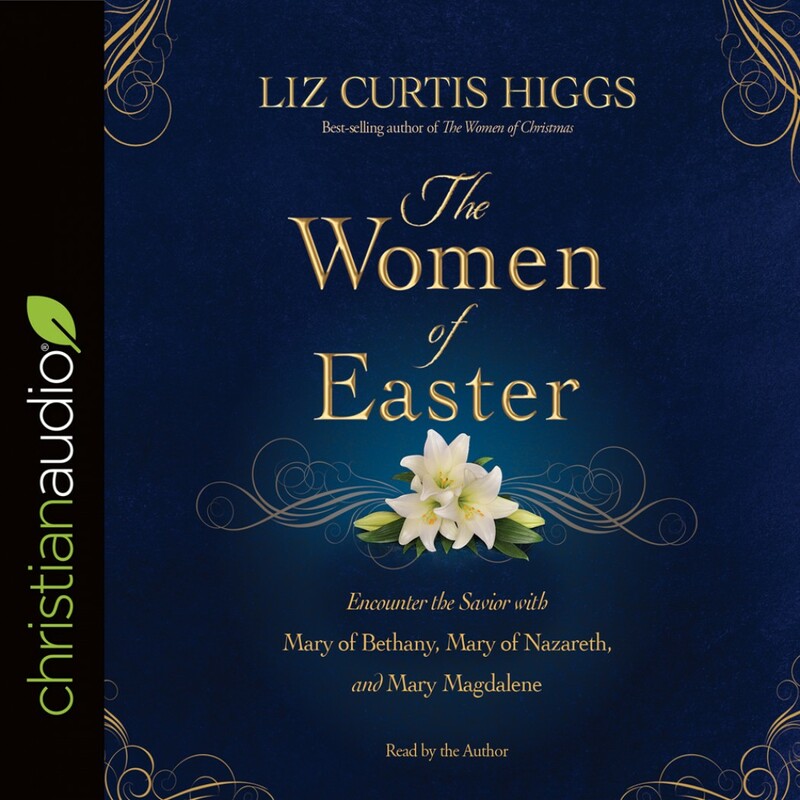 The Women of Easter | Liz Curtis Higgs | Audiobook Download - Christian audiobooks. Try us free. supports her teacher through his darkest hours, then proclaims the glorious news of his resurrection. What a trio! What a Savior! deepen our walk with the Lord by following in the footsteps of The Women of Easter.